These days, their aims are set higher than just getting their music in New York City shops. Last spring, 7L opened a record store of his own in Somerville. This winter, Esoteric lived out every fan’s dream by penning his first Marvel Comics adventure. 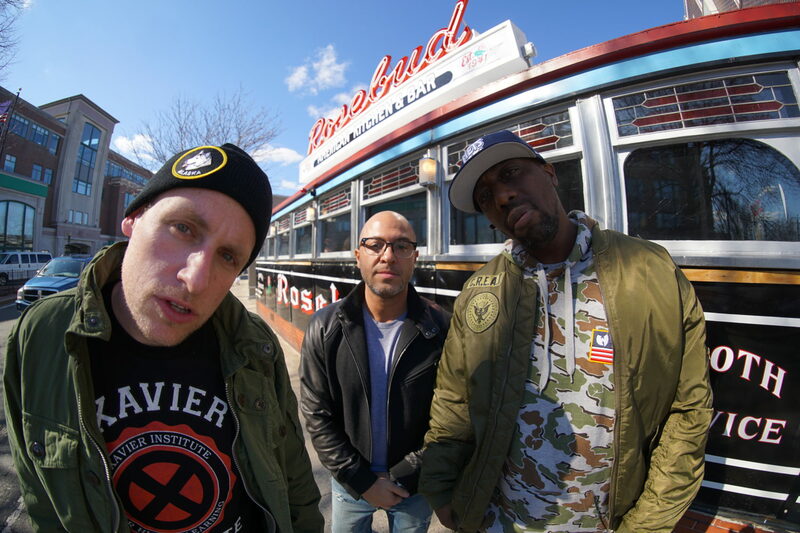 All the while, Czarface (the hip-hop supergroup the pair count themselves part of), has been pushing the boundaries of what a music group’s output is supposed to look like. A collaborative effort between the indy veterans and their old friend Inspectah Deck of the Wu-Tang Clan, Czarface is named for a character the trio created to serve as their musical mascot and muse — a metal-mugged anti-hero stylized after the bombastic comic book characters each grew up loving. The group has been on quite a tear, dropping two team-up records since last March that each echo the Earth-shattering clashes of the most memorable superhero comics. Early 2018 brought "Czarface Meets Metal Face," which saw the triumvirate climb into the ring with underground champion MF Doom. And in February, they released "Czarface Meets Ghostface," welcoming Wu-Tang’s master story-“killah” and the one true “Tony Starks” to the lyrical fray. As part of Record Store Day, this Saturday’s national vinyl-appreciation retail initiative, Czarface will release "Double Dose of Danger," a 12” LP/comic book bundle. The extra-sized comic features a pair of stories written by the rapper Esoteric, given name Seamus Ryan, with Benjamin Marra and Dan McDaid providing art and Deck contributing story ideas. The musical element includes beats that accompany the story, produced, like all Czarface projects, by 7L. Counting instrumentals and special releases, there have been six Czarface projects in 13 months, with rising output to meet demand as fans tune in and merch sells out. Working with Deck has opened new doors for 7L & Esoteric. Thanks to the partnership, one of them gets to write the kind of comics he loved as a kid, and the other gets to score those stories like movies. Forgive them if they seem to be enjoying what their mad creation hath wrought. The duo has gotten used to manufacturing solutions — as with Inspectah Deck’s significant touring obligations with the Wu-Tang Clan, which will tie him up from May until September this year. Not having a third of the group available makes it impossible to make money the way most musicians do these days — via live touring — so they found opportunity in the arrangement, manufacturing the wackiest Czarface ideas they can, like action figures, comics, audio books, and even full-scale armor. “The idea was always to create music that we like to create with no compromises,” Esoteric said. And combining different beloved artforms has allowed them to thrive and stretch creatively. A life that isn’t tied to touring is of use to Esoteric, who has a young family. 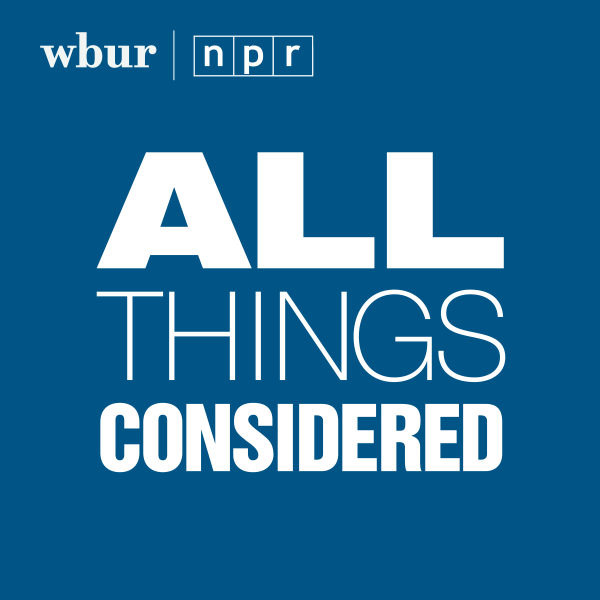 He includes audio from his son and daughter on songs, recordings capturing snapshots of their childhood. The Czarface project has made a hero of Esoteric to his son, who proudly dons his metal visage-blazoned hoodie to school. “You can’t monetize that,” the rapper said. 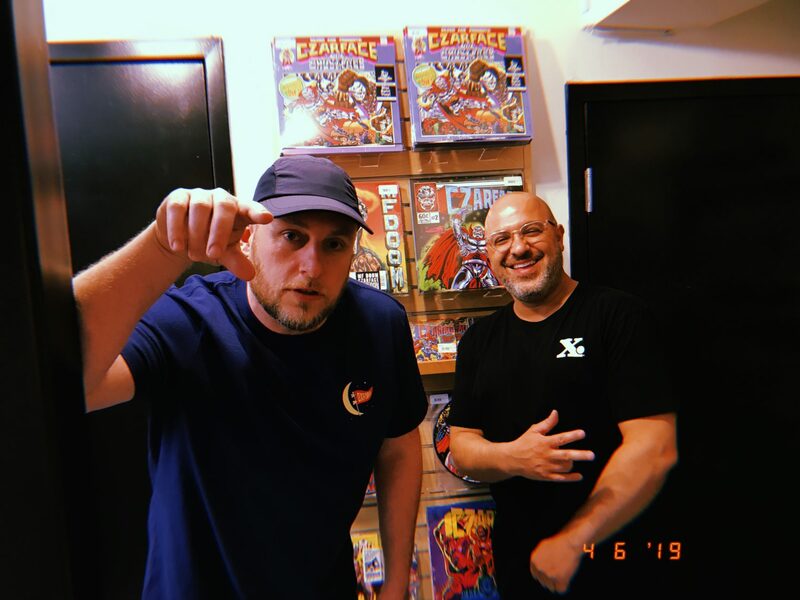 Inspectah Deck can’t be there, but 7L & Esoteric will spend Saturday’s Record Store day at vinyl index., signing copies of their multimedia “Double Dose of Danger” offering. It’s a satisfying culmination that has the feel of a master plan finally coming to fruition.